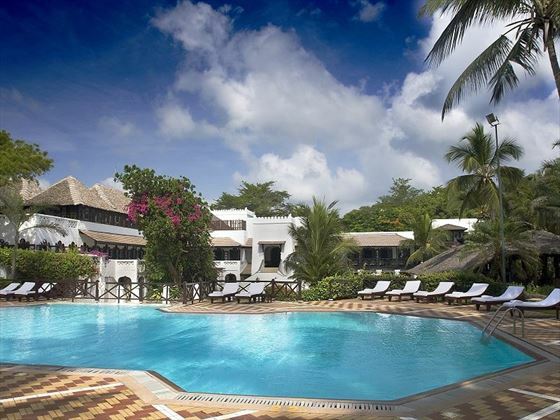 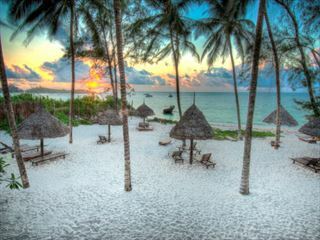 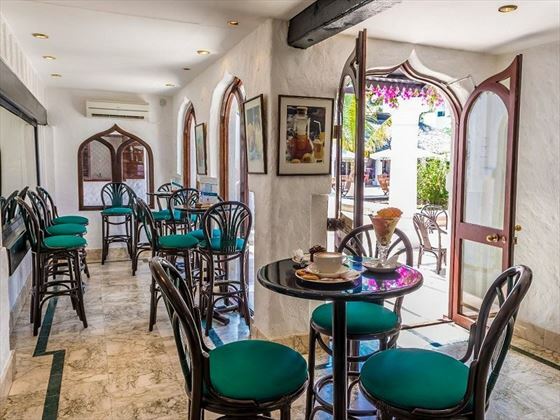 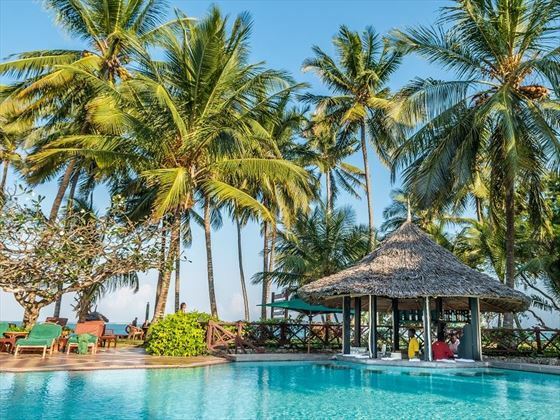 Situated in colorful tropical gardens, Serena Beach Resort & Spa is a lively and beautiful resort overlooking the Indian Ocean on the south coast of Mombasa. 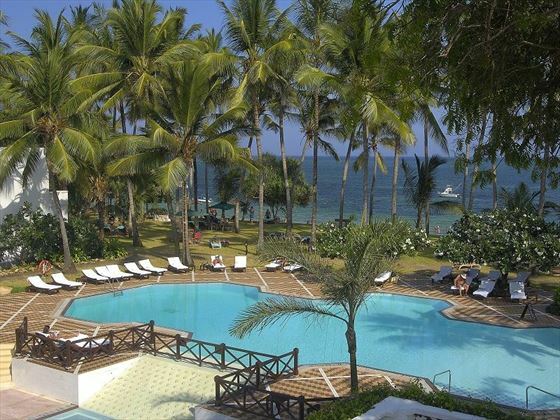 Fringed by pristine coastlines, you’ll feel relaxed from the moment you arrive. 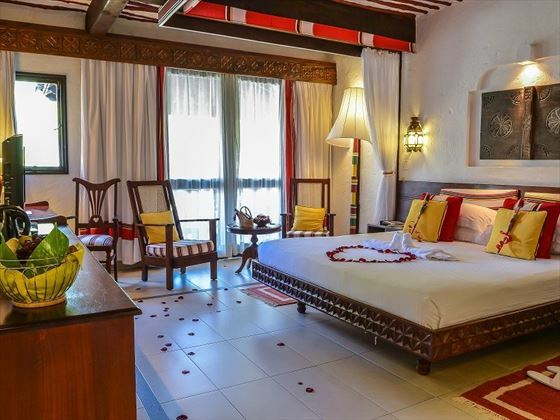 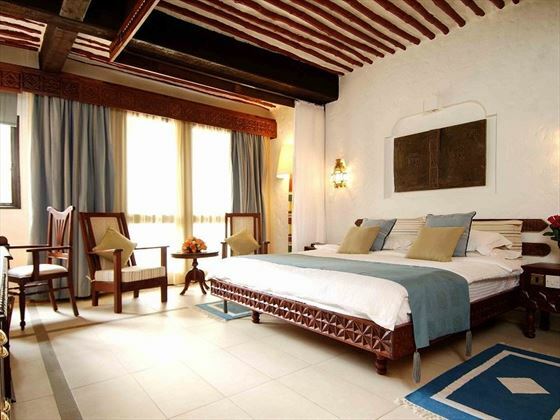 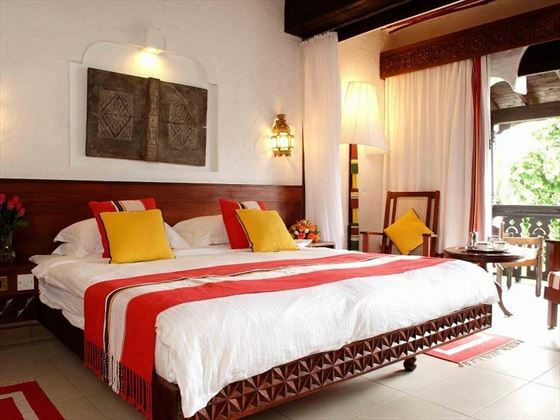 We love the classic Swahili style that’s infused into every room, giving you an authentic Kenyan experience. 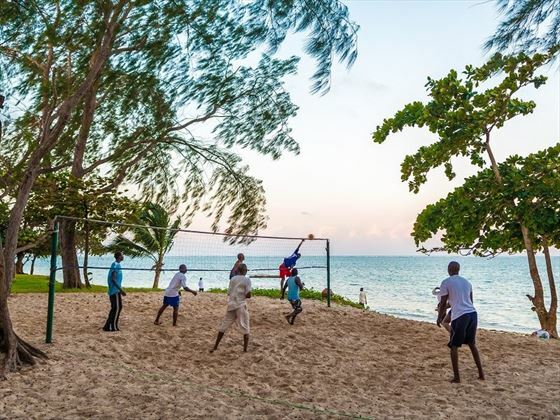 There’s plenty going on here, from evening entertainment to a watersports center. 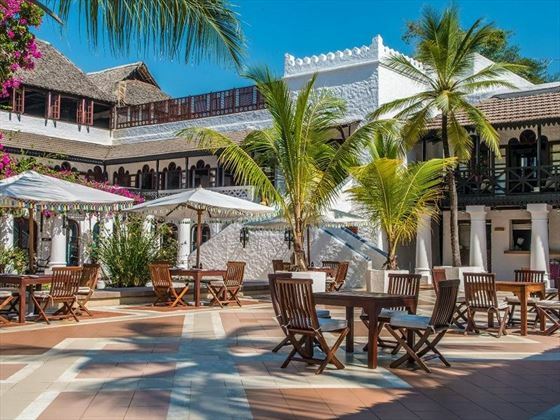 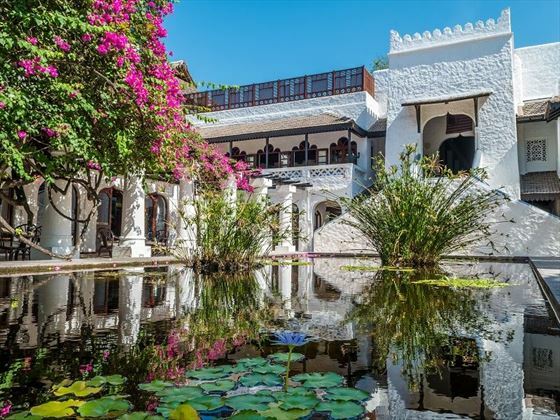 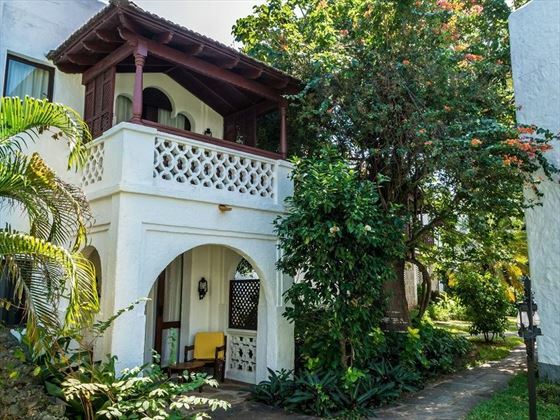 The location is ideal if you want to explore, from the Lamu market held every Friday to fishing trips along the coast. 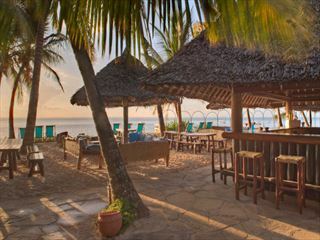 Kids are welcomed here, with child-friendly menus to games for them to play, as well as family-friendly rooms. 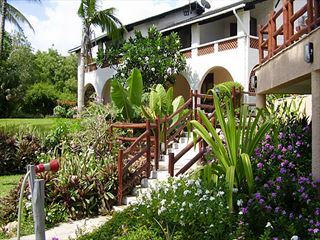 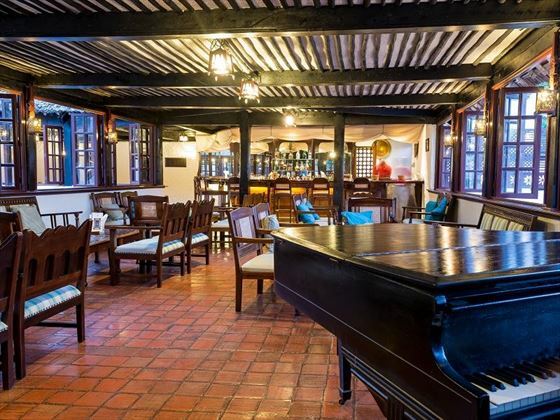 This is a great resort with a really tranquil ambience – the perfect place to relax.